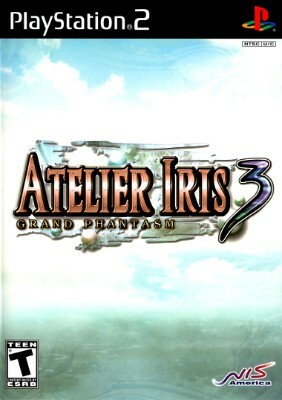 Atelier Iris 3: Grand Phantasm (Sony PlayStation 2 PS2, 2007) CIB Complete! Atelier Iris 3: Grand Phantasm COMPLETE! (PS2) Free Fast Shipping! !